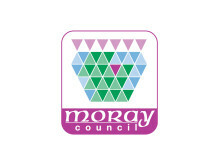 On behalf of Moray Economic Partnership Kinloss Group, Councillor Stewart Cree said: “We are extremely pleased to see the Ministry of Defence has had the foresight to recognise both the military value and wider potential of their base at Kinloss Barracks. 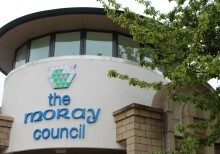 A special meeting of the Moray Economic Partnership was held in Elgin today (Tuesday 23) to discuss the news that Kinloss Barracks are under threat as part of an MoD review. Chair of the MEP, Cllr John Cowe, said that everyone was deeply disappointed that the MoD are reneging on their original promise to consult over the potential closure of the Kinloss Barracks. 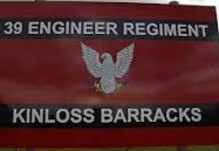 An expanded Moray Economic Partnership will take the lead role in any campaign to save Kinloss Barracks should it be earmarked for closure.